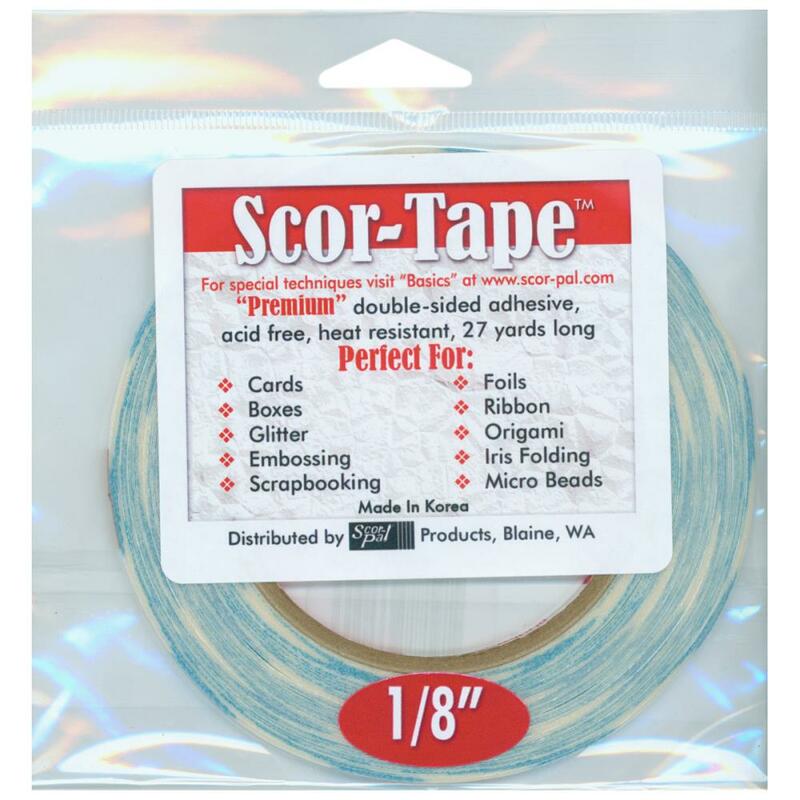 Scor-Pal Scor-Tape 1/8 in. x 27 Yards. Premium, double-sided adhesive tape that is incredibly sticky, heat-resistant and acid-free. Use with embossing powder, foils, beads, glitter, ribbon, origami, iris folding and more. Aleene's Tacky Glue Mini 2/3 fl. oz. - Great try me size too! Plaid Mod Podge Photo Transfer Medium Set 2 oz. Therm O Web Sticky Dots Adhesive Tape Roll - 1 Roll 3/8"x 30"
3L Scrapbook Adhesives 3D Foam Squares Assort. White 217 pcs. 3L Scrapbook Adhesives 3D Foam Squares White 126 pcs. Aleene's Tacky Glue Mini 2 fl. oz. - Great try me size! Ranger Multi Medium Matte .5 Oz.